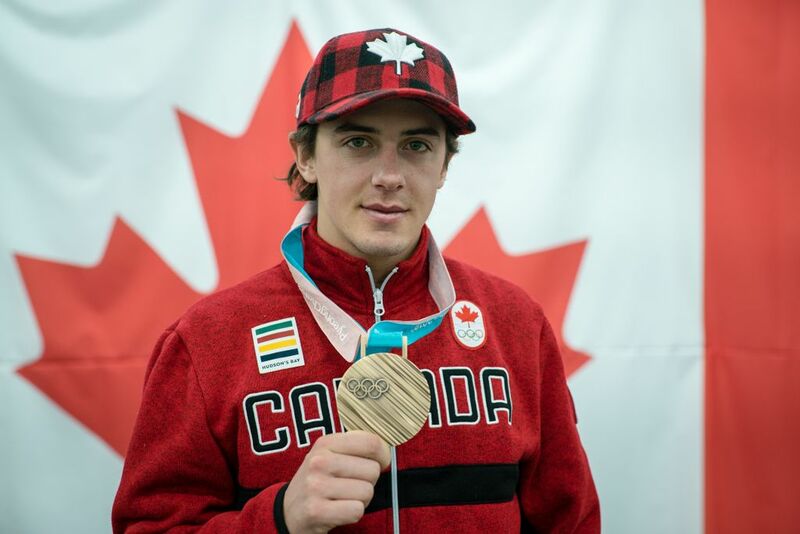 Calgary – The Calgary Stampede is thrilled to announce two-time Canadian Olympic bronze medalist and 15-time X Games medalist, snowboarder Mark McMorris as this year’s Parade Marshal. 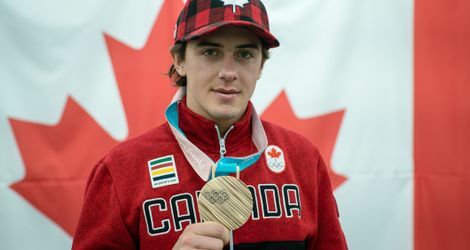 A true example of the strength and resiliency of Canadians, McMorris has become one of the most decorated and successful athletes in competitive snowboarding history, despite incredible challenges and devastating injuries. Born and raised in Saskatchewan, Mark and his brother Craig McMorris spent many winter weekends in Alberta. Committed to helping their boys develop in the sport they loved, their parents would drive from Saskatchewan to Calgary over the winter months, to snowboard at Canada Olympic Park and in the Canadian Rockies. McMorris has gone on to claim two Olympic bronze medals as the only athlete on both the Sochi 2014 and PyeongChang 2018 podiums, 15 X Games medals and four Burton US Open Championships. An international snowboard superstar, he was recently named Best Male Action Sports Athlete at the 2017 ESPY Awards. But his success has come at a price. In his quest for excellence, McMorris has had to overcome several potentially career-ending crashes including a near-fatal snowboard accident in the backcountry on March 25, 2017. The injuries he sustained left many wondering if he would ever compete again. Then, in PyeongChang 2018, less than one year after his accident, the young athlete completed one of the most memorable comebacks in Olympic history, when he stepped onto the podium and into the hearts of so many fans around the world, winning an Olympic bronze medal in Men’s Slopestyle.